Although Beth was born in Athens, GA, she has lived here in Charleston all her life. 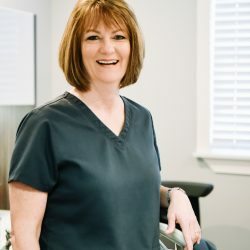 She started working for the practice in 1990, where she received on the job training through Dr. Benjamin Sheftall, and has been here since. 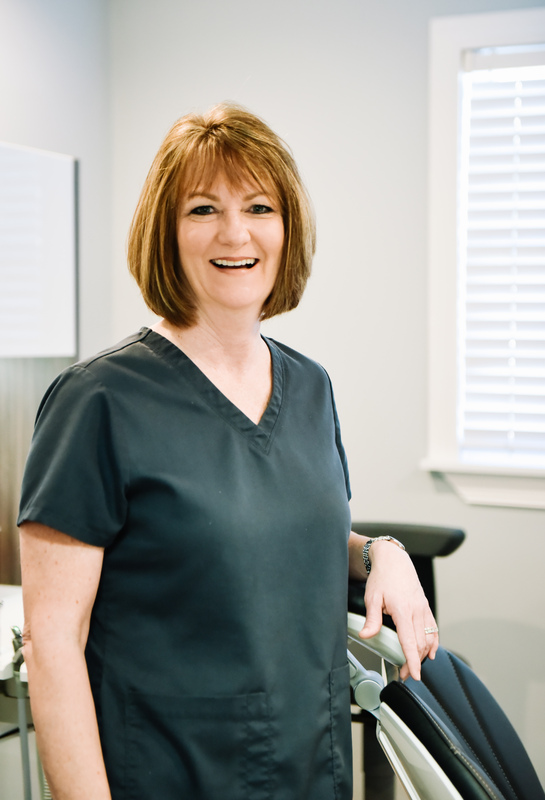 As a certified dental assistant, Beth assists Dr. Myers chair side and make sure our patients have a great dental experience. She spends most of her free time with her husband Johnny. Beth also visits Georgia frequently to get some family time in with her children, Amy and Derrick, as well as her three handsome grandsons! She also enjoys going to the beach, gardening, and college football. Go Gamecocks!